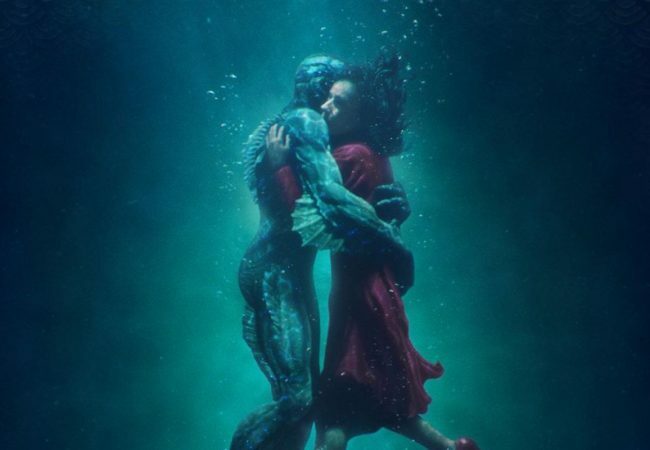 “The Shape of Water” won the top honors – the Oscar for best picture, along with the Oscar for best director for Guillermo del Toro at the 90th Academy Awards. 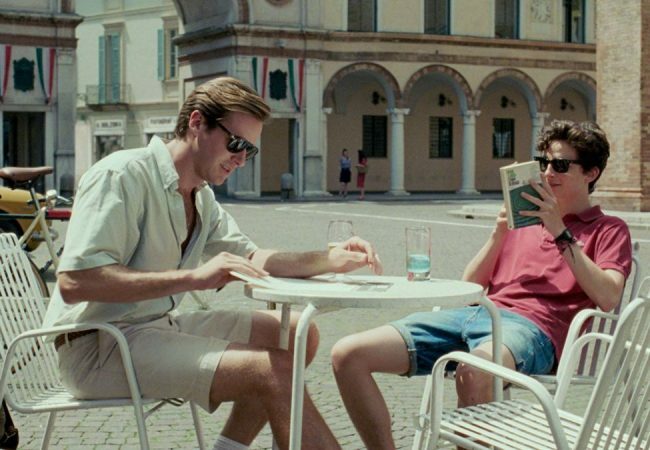 Call Me by Your Name, Get Out, I, Tonya, Three Billboards Outside Ebbing, Missouri, The Big Sick, Ingrid Goes West and Lady Bird, all snagged awards at this afternoon’s 33rd Film Independent Spirit Awards. 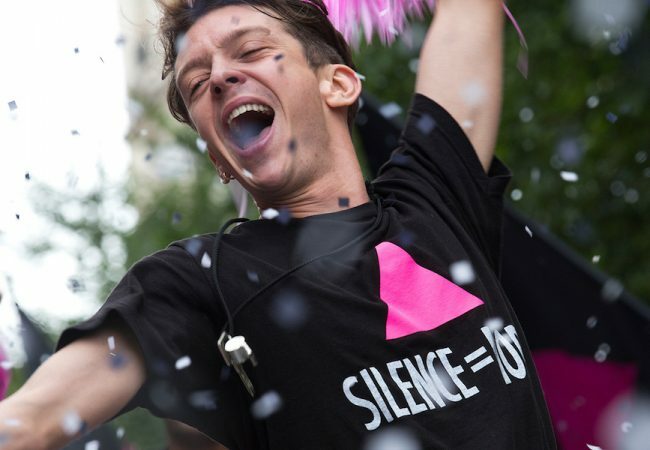 Directors Guild of America President Thomas Schlamme announced the five nominees for the DGA Award for Outstanding Directorial Achievement in Feature Film, and also for First-Time Feature Film Director for 2017. 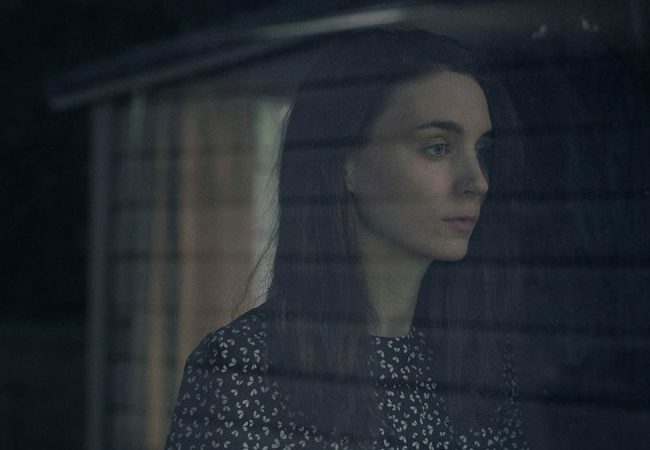 Twenty-one screenwriters have been selected for their work on nine feature films as finalists for the 43rd Annual HUMANITAS Prize. The women have voted! 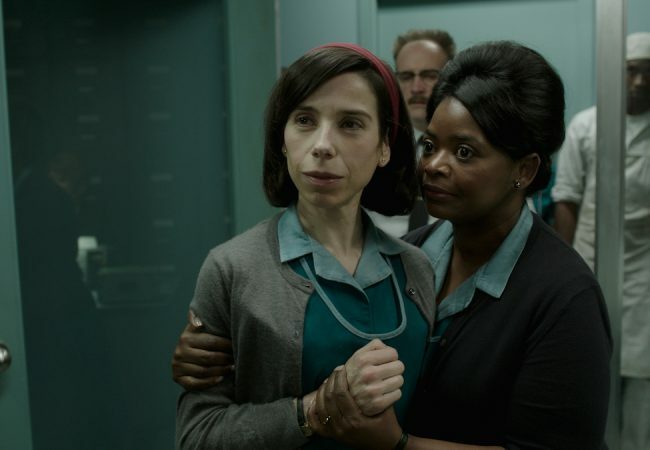 The Alliance of Women Film Journalists announced the winners of the 2017 AWFJ EDA Awards, and in the ‘Best Of’ section, this year’s big winner is “THE SHAPE OF WATER“, garnering EDA Awards in two categories including Best Film, Best Director for Guillermo del Toro. 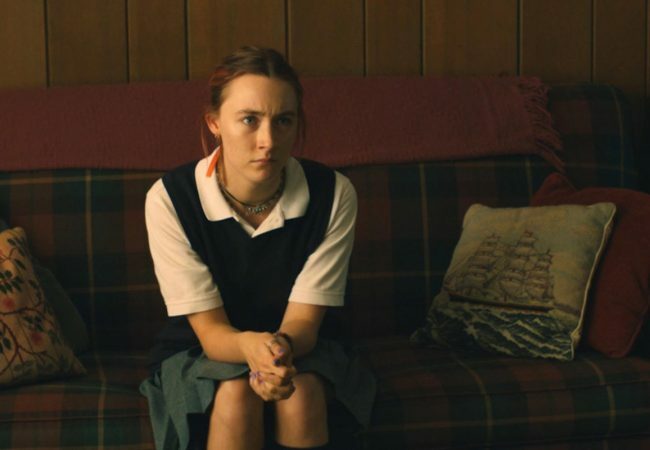 Greta Gerwig’s Lady Bird was a hit with the Houston Film Critics Society winning three awards at the group’s 11th Annual Movie Awards, including best picture of 2017, along with Best Director and Best Screenplay for Greta Gerwig. 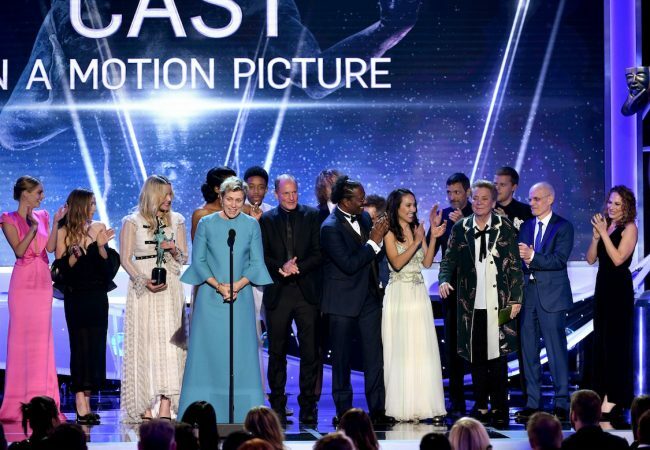 The Make-Up Artists and Hair Stylists Guild (MUAHS) announced nominations for outstanding achievements in motion pictures, television, commercials and live theater during 2017. 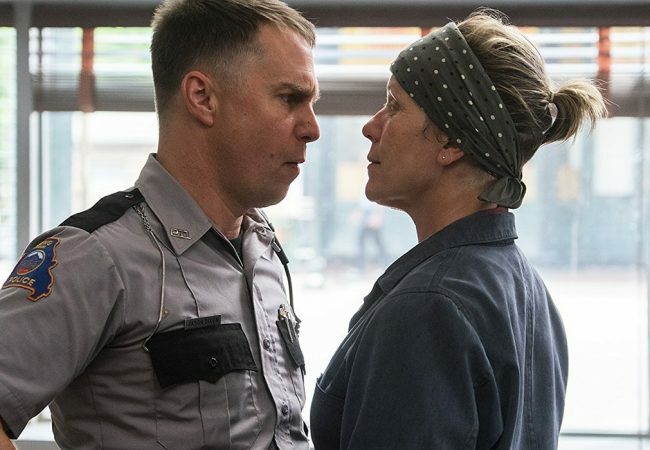 The Producers Guild of America (PGA) announced the theatrical motion picture and television nominations for the 29th Annual Producers Guild Awards. 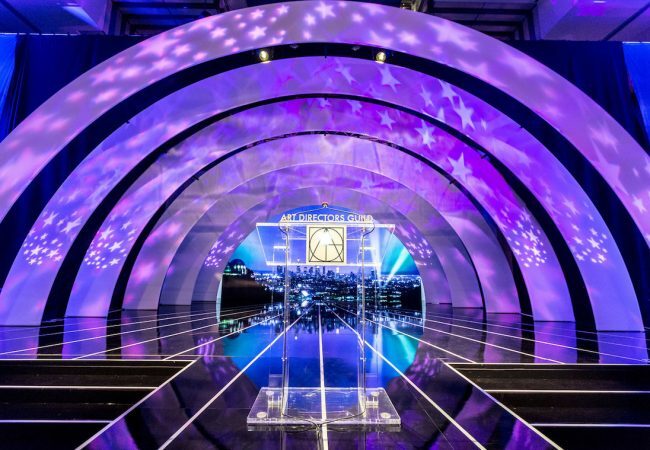 The Art Directors Guild announced nominations for the 22nd Annual Excellence in Production Design Awards in theatrical motion pictures, television, commercials, music videos and, for the first time, animation features. 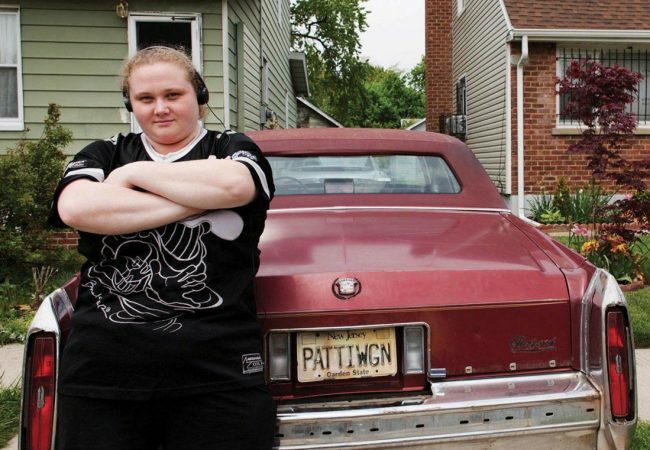 The Online Film Critics Society announced its 2017 awards and named Get Out by Jordan Peele the Best Picture of 2017. 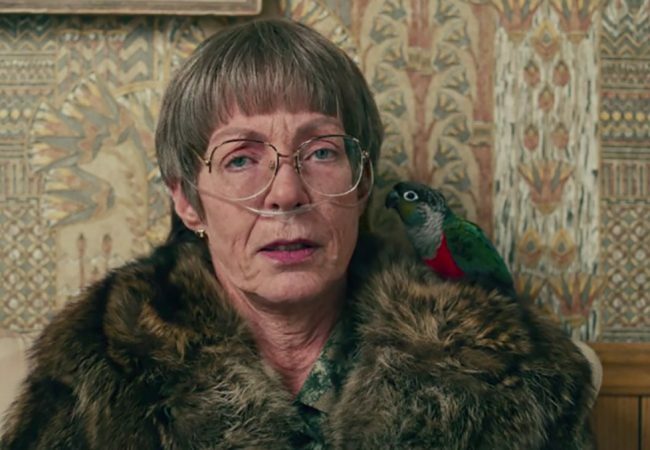 Other top winners include Faces Places for Best Documentary and BPM (Beats Per Minute) for Best Foregin Language Film. 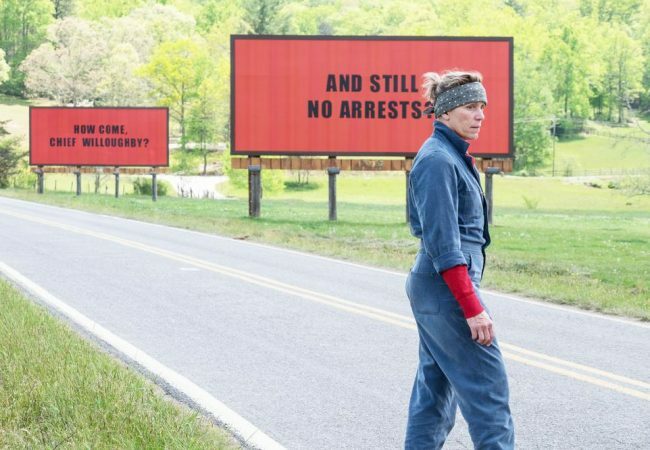 141 scores from eligible feature-length films released in 2017 have qualified to be nominated in the Original Score category for the 90th Academy Awards.